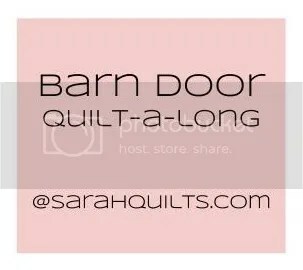 Welcome to week 2 of the barn door quilt-a-long! This week we’re going to sew the top rows (1-8). Don’t worry if you’re behind! If you’re able to focus a few good hours on this project you’ll have no trouble catching up. You may have seen hints on Instagram (@sarahschraw / #barndoorqal) that I am actually almost done with my quilt top. Once you get rolling it truly does come together fast. And good news: all the math is working perfectly! After some good email discussions with a couple of you I decided a little more instruction on the pinning step might be helpful! I’m going to do that under a separate post later this morning (Lord willing and the creek don’t rise). Now, the link up. I’d love to see your progress, even if it’s still just a pile of fabric! Link up by clicking below. I’ll leave the link open one week (until January 20). 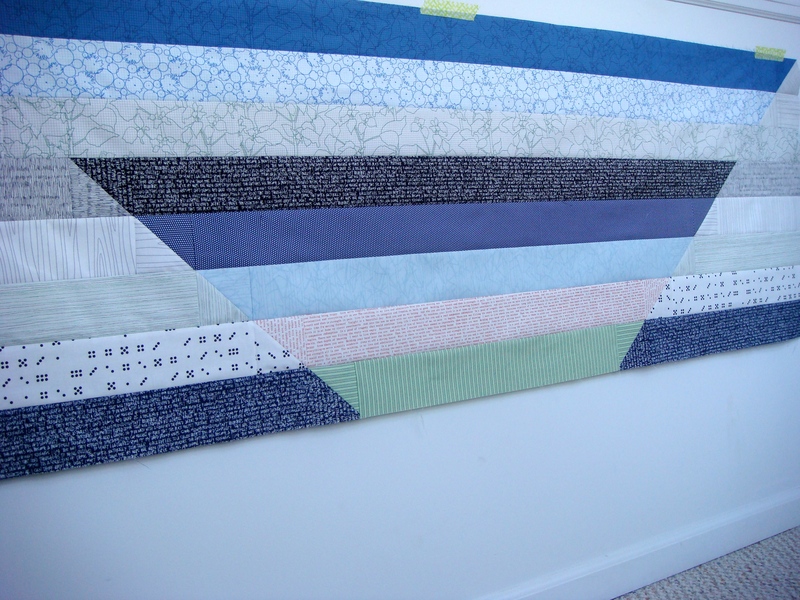 This entry was posted in Barn door quilt-a-long, Uncategorized and tagged Barn door quilt-a-long. Bookmark the permalink. You are making great progress! What a fab selection of fabrics you chose! 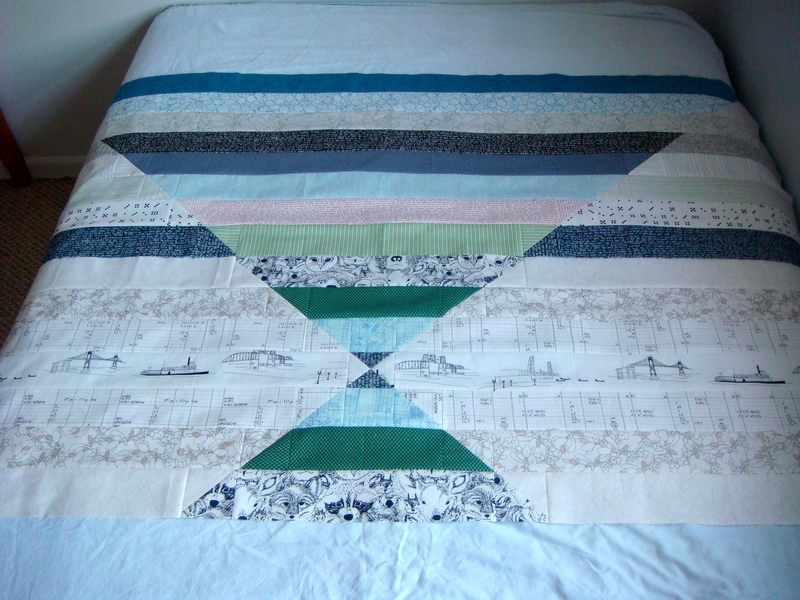 By the way… Have you ever considering hosting a quilt along to quilt a long quilt? I’m so excited to see what different combos people will use for this. So fun! Everyone’s quilts are lovely! Sadly my machine (still can’t think of a proper name for her) is in the fix it shop. I have been trying to find a pattern for a summer time quilt and the Barn Door is looking good.